With the fall season on its way, we have mud, muck and possibly even snow tracking into the home. This is why they call this part of the home the mudroom. Many people choose to prepare for this season with extra rugs and putting mats at the entry door. This can be a great idea for homeowners, but if you’re looking to swap out the flooring products during this season, you have plenty of choices. We’re going to look at some of the more durable choices for this list. Whether you have chosen ceramic or porcelain, tile floors offer the most forgiveness when it comes to keeping the floor cleaned and maintained. With the ease of maintenance, you don’t have to worry as much about it wearing out and looking less appealing. Should your budget allow for it, you may want to splurge and choose the full-bodied porcelain tile. Especially for a mudroom, you should pick a darker colored grout because it shows fewer signs of the traffic and wear and tear that comes from high traffic locations. Many times you hear these two referred to as LVP or LVT for short. These are relatively new choices to the market, but they look fantastic. Nevertheless, both of these products will have a great punch when it comes to durability. Durability is one of the most important factors when it comes to deciding on flooring for your mudroom. This type of flooring resists high humidity and high moisture, which becomes a problem during this time. Luxury vinyl planks and luxury vinyl tiles will usually prove a more budget-friendly option than what you receive with ceramic tiles. They have a less permanent feel to them than porcelain or ceramic, which makes them a good temporary replacement that you can replace later. In addition, luxury vinyl tiles don’t require grout, which means that you cut the installation time in half, and you don’t make as much mess. Sealed hardwood flooring has turned into a popular choice for entrances, and it stands up to tons of traffic. You can easily restore hardwood flooring through recoats and finishes. If the need is there, you can also choose to resand the flooring and refinish it. One of the biggest drawbacks of using hardwood flooring in an entryway boils down to the standing water. This damages the flooring. In addition, you will also want to choose one of the harder wood species that can handle the abuse of the mudroom. You don’t, for example, want to choose bamboo flooring because this scratches too easily. For hardwood flooring that proves more durable, you may want to go with Brazilian Walnut or Red Oak as a good alternative. To identify the best flooring product for your mudroom, you must plan ahead for it. For example, if you have concerns about how a specific type of flooring performs in the home, you should ask your flooring contractor or an expert. They can especially tell you how durable it will be, which is especially important in the mudroom. Proper planning and looking at all your options can prevent you from wasting money on a plan that doesn’t work. If, for example, you have chosen to install hardwood flooring, you will want to ensure the puddles don’t remain on the flooring for a long period of time. You might use a plastic boot tray next to the door as a way of protecting the flooring, and you will also want to keep a dry towel on hand. You should also beware of the dangers of some hardwood flooring. Deciding on the best flooring for your mudroom comes down to the proper research. While you certainly want a flooring with higher durability, you also want it to match the style of your home. You have plenty of choices, but planning ahead and never losing sight of the budget are all important factors. Perhaps you don’t currently have the budget for one of the more expensive options, but you want to swap out the flooring. 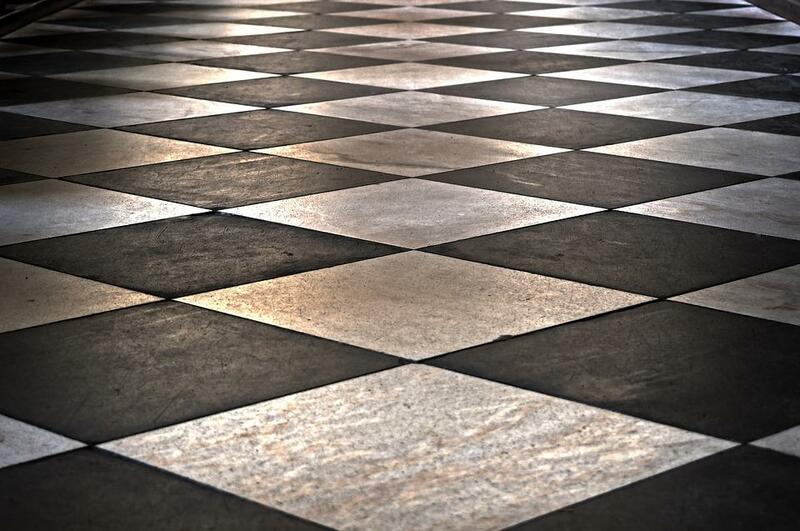 You could choose a flooring with one of the more temporary solutions for the home. You might also ask your flooring contractor about what would be best for a mudroom. Copyright © 2019 Family Pride. All rights reserved.